House debate on UH Med School tomorrow! Good news is that I haven’t seen much pushback against this proposal so far. Usually, someone complains, but the only complaint I’ve seen is that Texas doesn’t have enough residency spots to cover all the graduates from the new medical schools. However, that isn’t specific against UH as there are other medical schools being built (SHSU and one of the UT branches both have one in the works). Take for example Texas Tech and their Vet School…Aggies have been fighting it hard with multiple editorial pieces in different papers around the state. For us to kind of fly under the radar with no one saying anything against us probably means we’re in good shape. Also helps that we’ve got the governor and lt governor on our side at the moment. the only complaint I’ve seen is that Texas doesn’t have enough residency spots to cover all the graduates from the new medical schools. UH took care of that argument with an agreement with their hospital partner to provide more residency openings than UHMS will require. Any news on the outcome of this? Passed the committee hearing 11-0. House will take it up now. Based on a Tweet from the KHOU Channel 11 news editor, it will be subject to a procedural vote tomorrow. Awesome news. Congrats to all involved for their hard work on this over all these years! Great news!! Congrats to all involved in this effort. Well done. Go Coogs! The Texas House of Representatives has formally recognized the college, which allows for funding from the state. 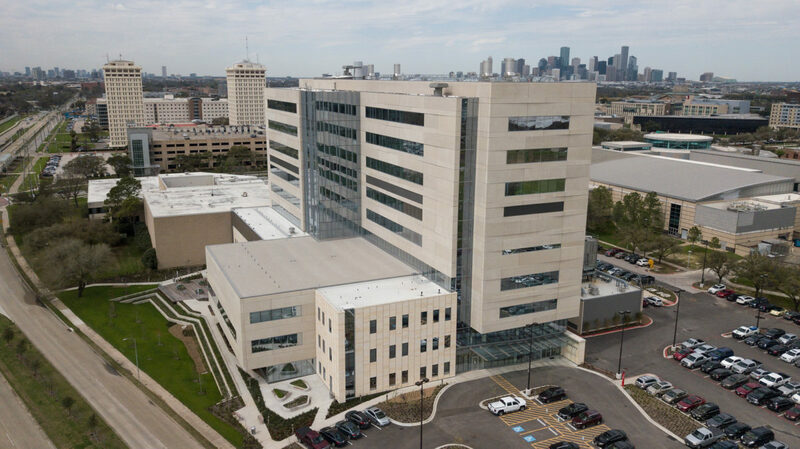 That explosion in new schools — and a shortage of medical residencies for medical school graduates in Texas — has prompted skepticism by some higher education leaders. Last fall, the nine-member Texas Higher Education Coordinating Board voted 5-4 in favor of the proposal for a school of osteopathic medicine from Sam Houston State. The board unanimously approved UH’s plan. When the House approved the UH school Monday, the authors of the bill establishing it nodded to that concern. 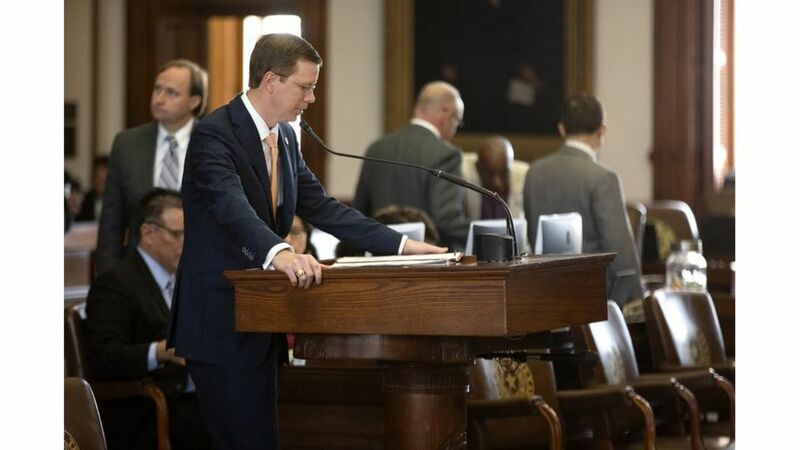 The Texas House of Representatives on Monday approved the formal recognition of the college in the state’s Education Code through the passage of House Bill 826. The House had previously approved an allocation of $20 million for the medical school, an amount that’s critical to the college’s startup cost. The House’s formal recognition is important because the Education Code authorizes public university systems in Texas to approve curricula and operational protocols for medical schools. It also makes medical schools eligible for related state funding. How did it go in the senate? HB 826 passed the Higher Ed committee on 11 Apr by a vote of 9-0 and was placed on the Senate intent Calendar on 17 Apr. Looks like it’s on the calendar for 23 Apr right now.